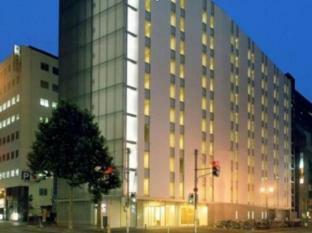 JR Inn Sapporo is perfectly located for both business and leisure guests in Sapporo. The hotel offers guests a range of services and amenities designed to provide comfort and convenience. Facilities like business center, shops, restaurant, car park, laundry service are readily available for you to enjoy. Guestrooms are fitted with all the amenities you need for a good night's sleep. 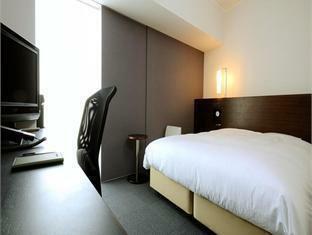 In some of the rooms, guests can find internet access – LAN (complimentary), hair dryer, desk, shower, non smoking rooms. The hotel offers various recreational opportunities. For reliable service and professional staff, JR Inn Sapporo caters to your needs.